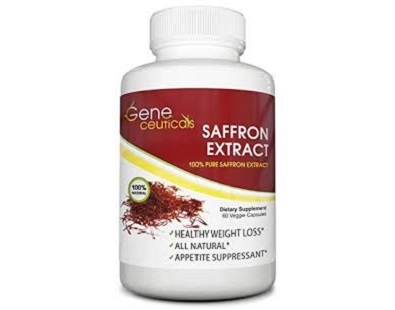 What is Naturelle Health Saffron Extract? 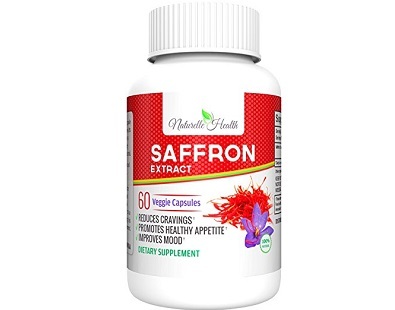 This is a review of the Naturelle Health Saffron Extract, a natural supplement used as an appetite suppressant and to reduce sugar cravings. 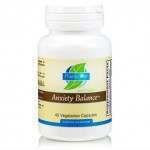 In addition, the purpose of this product is to elevate serotonin or feel-good hormone levels. 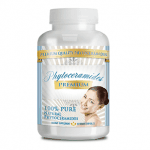 It purports to help reduce menstrual cramps and other side effects associated with PMS. 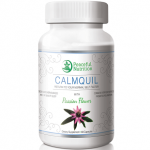 It claims to offer relief from sleeping disorders such as insomnia. 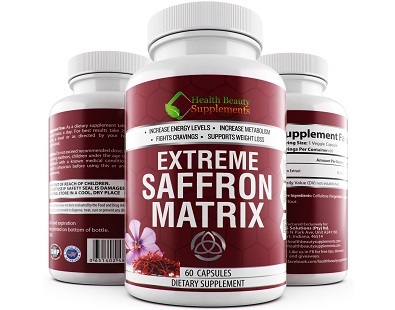 Naturelle Health Saffron Extract contains one active ingredient Saffron Extract.Saffron assists the body in regulating blood-sugar levels. 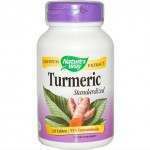 It also helps with the formation of bone and tissue. 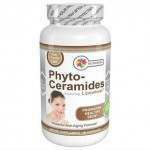 The rest of the ingredients are inactive, namely: cellulose and rice flour – These ingredients help to bind the capsule and assist to preserve the dietary supplement. The manufacturer recommends that customers take 1 capsule twice daily, 30 minutes prior to a meal, or as directed by a health-care provider. 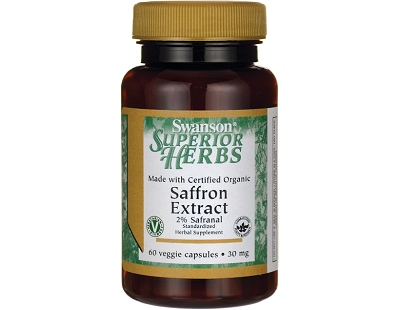 This means that 177mg of saffron extract will be consumed. 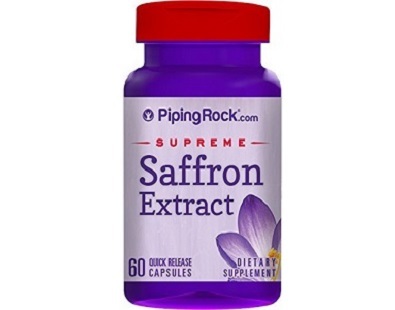 However, based on research we conducted, other products making similar claims have higher dosages of saffron, using pure saffron in the product. It is also important to note that this product should not be used by anyone younger than 18 years old. Still, you would think that, promoting bone formation, the product would be applicable to younger rather than older people. 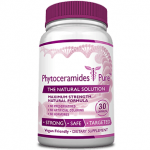 To buy a 60 capsule bottle costs $12.00 if bought online on third-party sites such as Amazon. However, the advertised price does not include the shipping fee. Nor does the manufacturer offer customers any discounted rates on bulk purchases. 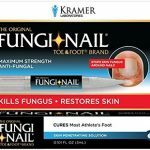 The manufacturer does offer a 30-day money-back guarantee, which covers both the original purchase price and the shipping fee. This guarantee policy does not, however, differentiate between domestic or international purchases, particularly since international shipping normally takes longer to reach the buyer than a purchase made locally in the United States. 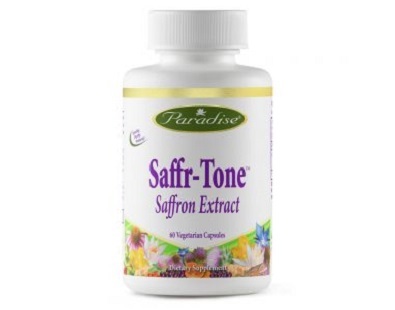 Naturelle Health Saffron Extract is suitable for vegans, as the capsules contain no animal by-products. 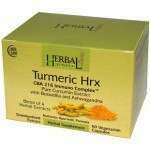 In addition, this dietary supplement is affordable compared with other supplements, the active ingredient not being pure saffron, which augments the price. 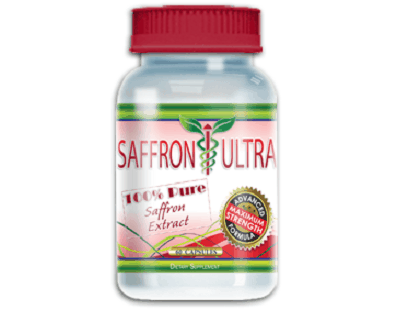 Instead, the manufacturer has used saffron extract and as it is not stated to be pure, it could be synthetic. However, being cheaper does not always mean that the product will be better. 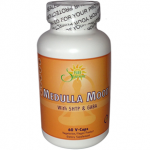 Other products contain 400mg pure saffron and are FDA registered and GMP certified. 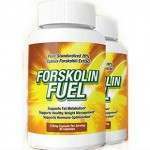 In addition, the manufacturer of this supplement does not offer any discounts on bulk sales, which other companies do. The benefit of buying a high-quality product in bulk is that the overall unit price could compete very favorably with this lower quality product. 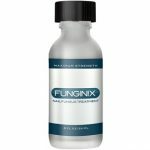 Furthermore, this product is not available directly from the manufacturer, and only through third-party sites, which means that added costs are placed on each bottle of this supplement. Buying directly from the manufacturer, therefore, could mean that overheads may be cut, with the customer paying more for the contents of the product instead of for service fees and other overhead costs.